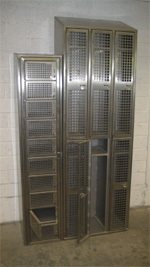 Get stainless steel work benches, lockers hanging rails and whatever you need for a fully furnished Changing room. We provide a wide variety of high quality, robust stainless steel changing room equipment including garment dispensers, seating benches, lockers hanging rails and boot racks. 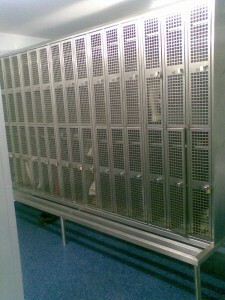 Our extensive range of Changing room equipment ensures that we can supply a custom solution to suit your needs.